Everybody’s favorite wimp, Greg Heffley, is back for more fun in the latest film based on the super-popular book series! This time around Greg's mom has the family take a road trip to Grandma's house and in typical Greg fashion his knack for getting himself into trouble doesn't disappoint in this movie! Even if you missed the original three movies, you will family in love with the crazy family. If your child is a book nerd like mine and loved this series, they will be glad to see their favorite characters hitting the big screen again! Two movies for the price of one! 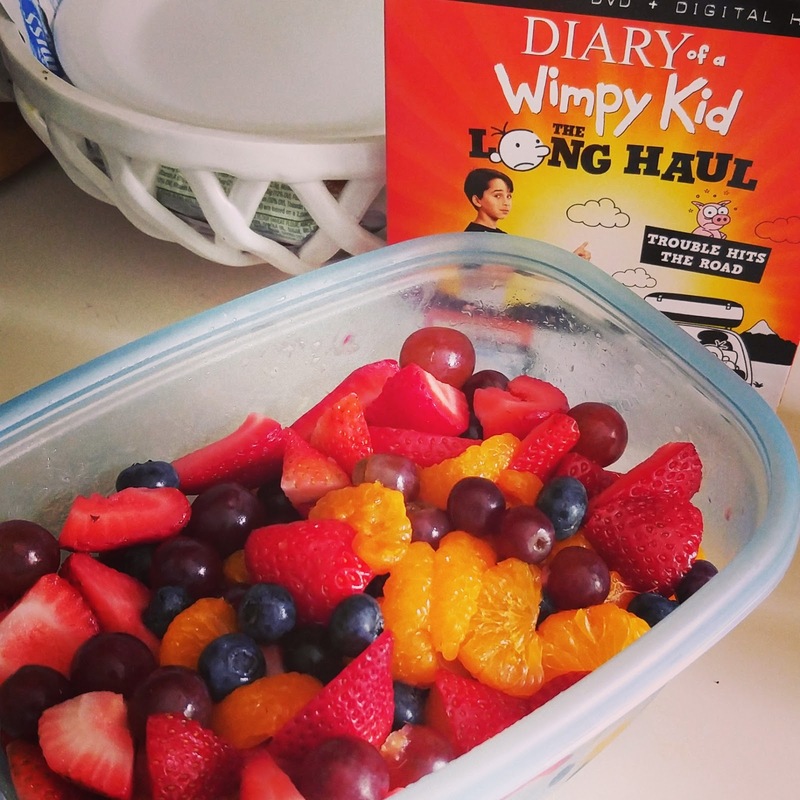 When fans purchase Diary of a Wimpy Kid: The Long Haul they will also see where the fun began, with a bonus copy of the original Diary of a Wimpy Kid on Digital HD! This offer is available with a purchase of the Blu-ray or DVD. 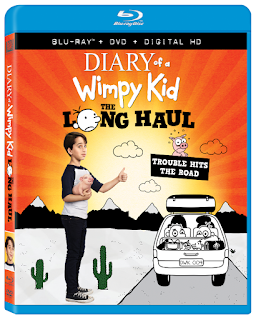 Purchase Diary of a Wimpy Kid: The Long Haul on Blu-ray on Amazon for $19.96 & FREE Shipping on orders over $25. For some parents, the hassle of getting to your vacation destination with kids in the car can cause the entire family to go stir crazy and add stress to everyone involved. Consider traveling at off-peak hours. Start your trip at 9 p.m. instead of 9 a.m. When you leave later in the day you avoid traffic and the kids will mostly likely sleep through the night. Increase the chances for sleep by an extended playground trip to burn off energy before you buckle them in the car seats. While on vacation, sometimes you need to break the rules! Bedtime disruptions.... Children love staying up past bedtime during the family travel. It is a special treat they'll remember fondly, it is the little things that kids remember. Shrug off the raised eyebrows from strangers, you are making memories! Need some road trip travel games to play in the car? Well I have a complied a list of games/activities to keep the kids from getting bored and asking "ARE WE THERE YET"? Tunnel Game: See who can hold their breath the longest, while going thru a tunnel. 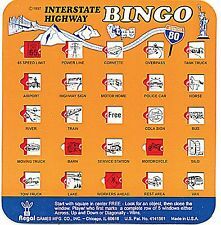 Hubby loved this game as a child and has the kids do it every time we go thru a tunnel in PA.
Cookie sheet: A cookie sheet with magnets works great as a lap desk for the car or on a plane. The raised edge can help prevent crayons and cars from landing on the floor. Slug Bug: When we played this as kids we would actually slug each other in the arm. Looking back, probably not the best parenting decision by our folks. LOL. Have the kids watch for Volkswagen Beetles, instead of smacking each other why not take a twist on the game and for each VW Beetle they see, they get a letter. Once one spells out SLUG BUG they are the winner! I Spy: Do I need to explain this one? One person looks around and chooses an object that the others have to guess, with their only clue being these words: "I spy with my little eye something that begins with _____." 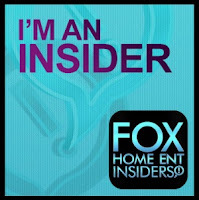 Once it is guessed, the person who guessed correctly gets to a turn to Spy! License Plate Game Version 1: Keep your eyes peeled and call out letters in alphabetical order; the first one to Z wins. License Plate Game Version 2: Mark off your states with a fun laminated version of the game. The Alphabet Game: Start with the letter "A" and find one on a sign, truck, building etc. Say the word and then move on to the next letter. 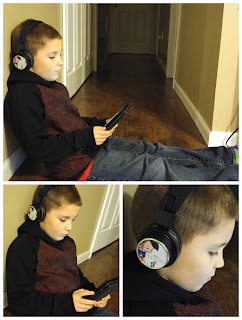 You can do this as a competition or together as a family for the younger beginning readers. The first one to get to the letter "Z" is the winner! 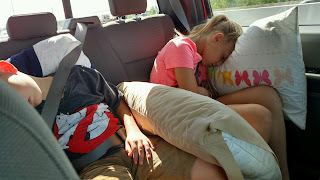 Car travel games: Pick up some fun portable games like Trivial Pursuit, Auto Bingo and more to keep the kids entertained! Also it is always best to pack your own food and snacks for the long haul! 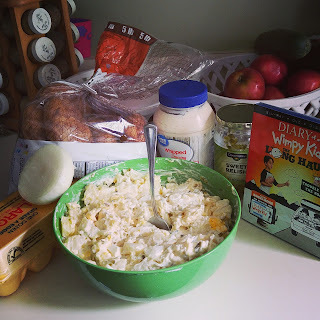 Here are a couple easy and yummy recipes perfect for road trips and sandwiches! For this all you need to do is cut some strawberries and add them to a bowl, mix in washed blueberries and grapes. Open a can of mandarin oranges drain it and add it in as well. Simple and yet refreshing! This is a recipe you have to taste test along the way. Bowl some eggs and potatoes. Once cool peel and chop up into a bowl. Chop onions to your liking and add as well. Next mix in a few spoonfuls of mayo to make it moist. Once mixed add a couple of spoonfuls of relish. Mix, chill and serve!